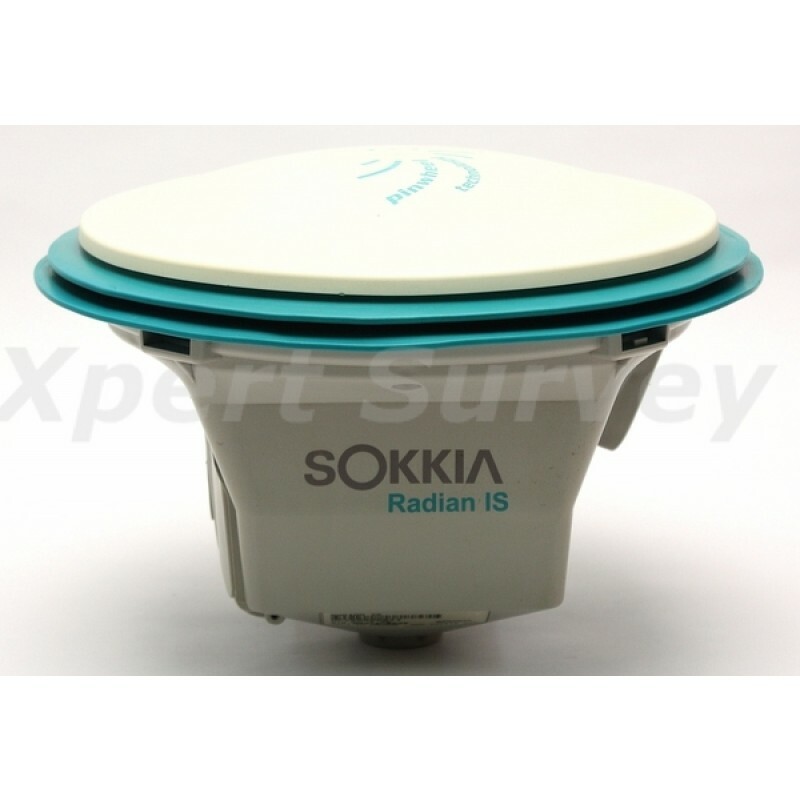 SOKKIA’s Radian IS is an integrated, dual-frequency, survey-grade receiver that can perform both real time kinematic (RTK) and post-processed surveys. By integrating the receiver, antenna, memory and batteries into one lightweight and rugged package, SOKKIA’s Radian IS requires fewer cables. These features, combined with PAC and Pinwheel Technologies (patented), provide comprehensive tracking capability with advanced multipath rejection. 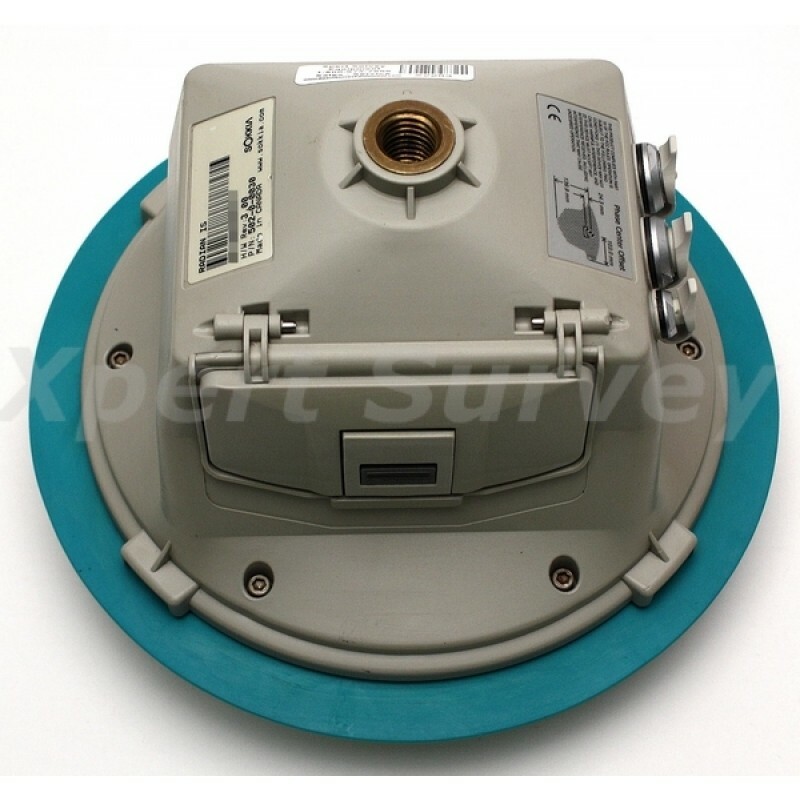 Integrated, dual-frequency GPS receiver, Internal Series 700 GPS antenna (L1/L2) with Pinwheel Technology (<1 mm phase center offset and multipath rejection equivalent to choke ring antenna), memory and batteries. 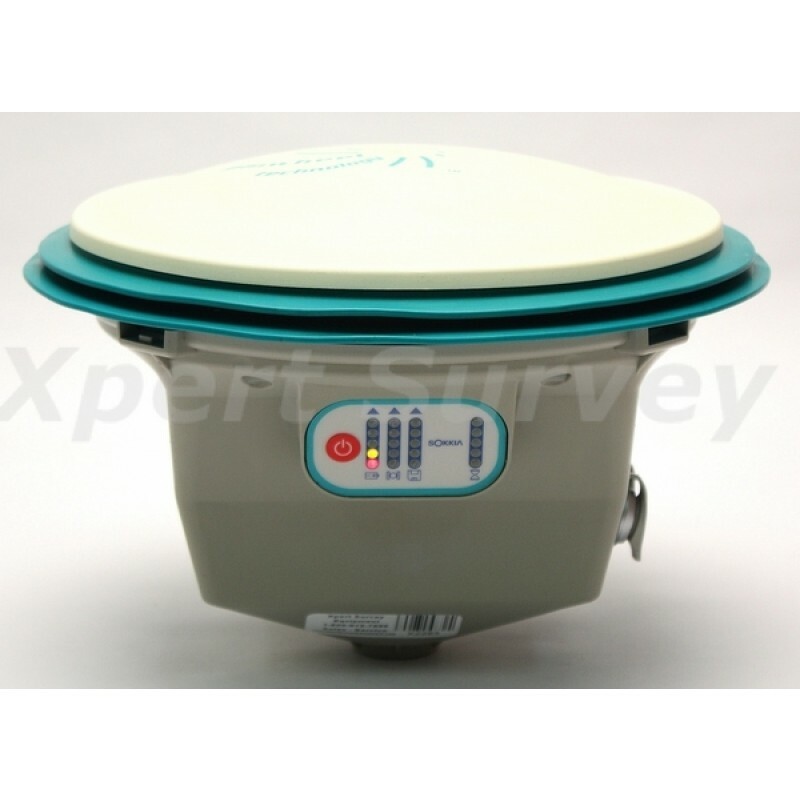 Single-button operation and LED indicators for battery life, satellite tracking status, remaining memory and integer fixed occupation time. Removable and upgradeable Compact Flash card provides unlimited hours of data collection. 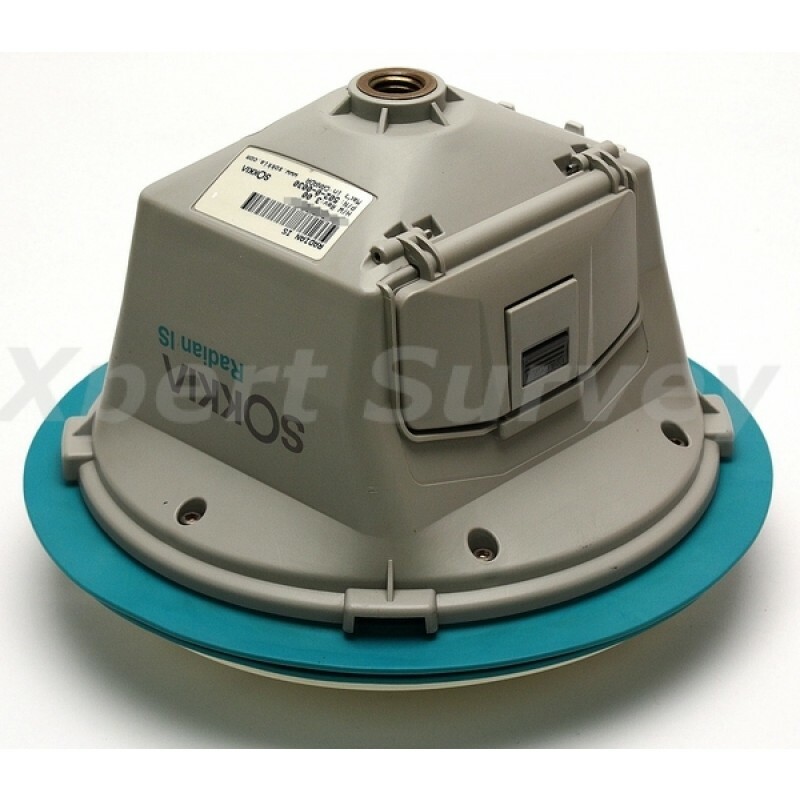 Ability to hot swap batteries for continuous surveying. PAC technology achieves centimeter-level accuracy with RTK corrections, while Pinwheel technologies decrease errors associated with multipath and electromagnetic interference. Built on knowledge from surveyors and previous generations of SDR electronic fieldbooks, the SDR Level 5 CE workflow is assembled to follow a logical field collection process. Provided in one single package, SDR’s full functionality increases your productivity by offering topographic surveying, stake out, roading and coordinate geometry (COGO). 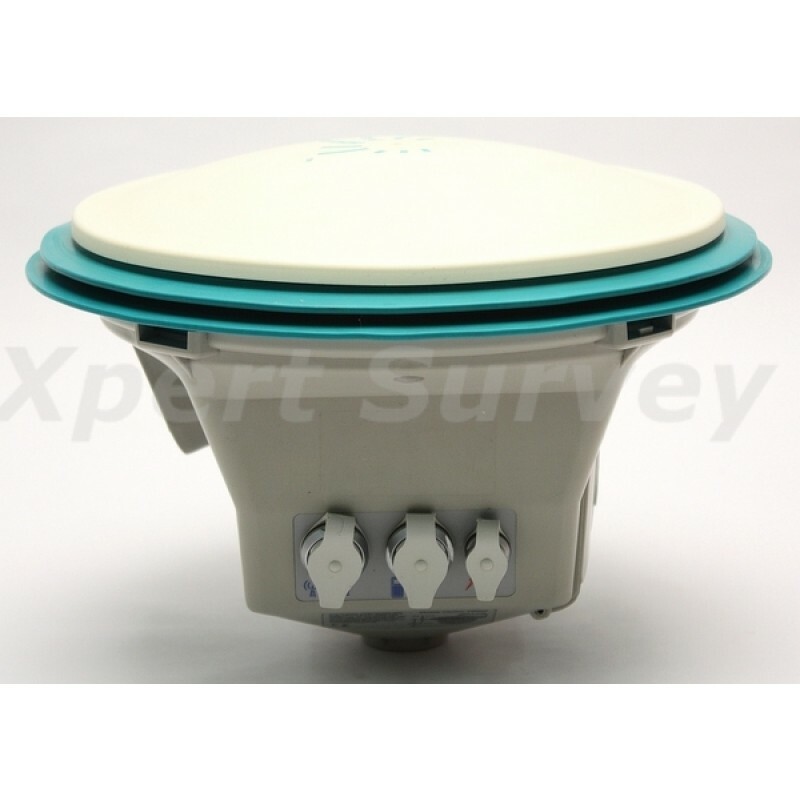 Save time with the ability to switch between GPS and Terrestrial sensors, and ensure quality of the reading as you check the coverage of collected points using a graphical view. Full functionality in one package enables you to finish your job quickly. Map vertical heights with a supplied GEOID file or an inclined plane. Utilize customizable feature code lists with point-sorting capabilities. Ability to export data by a serial port, IRDA connection, modem connection or pre-existing file. Handle data in many forms, including horizontal; horizontal and vertical; and horizontal, vertical and X-slope; using COGO or Roading modes. Export data to industry standard formats such as Delimited Text, SDR, ICS, MOSS, and SDMS. 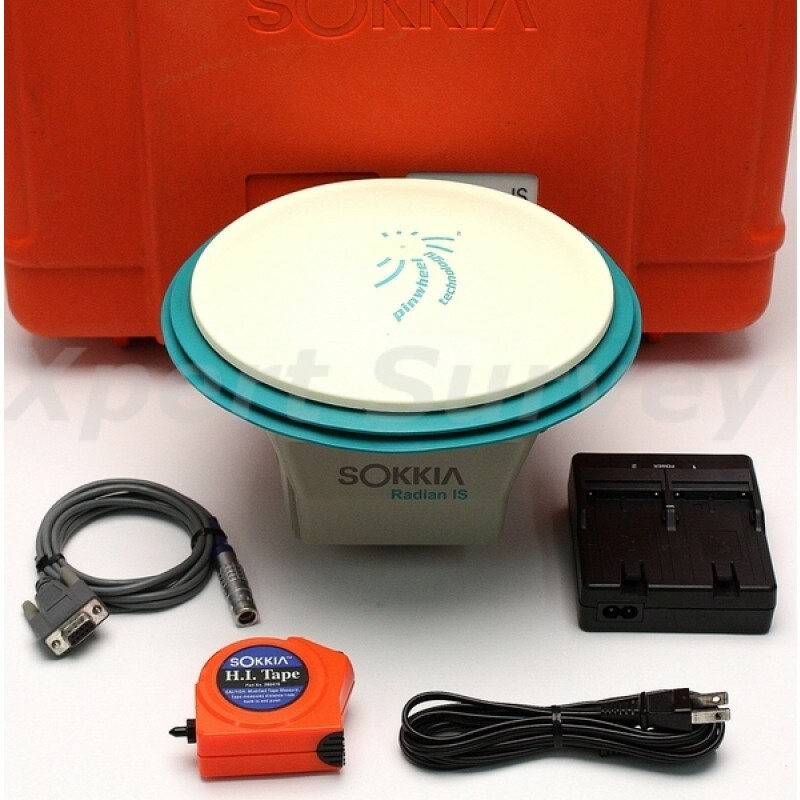 SOKKIA’s Spectrum Survey is a comprehensive, easy-to-use, Windows based software package that supports all phases of GPS survey operations. 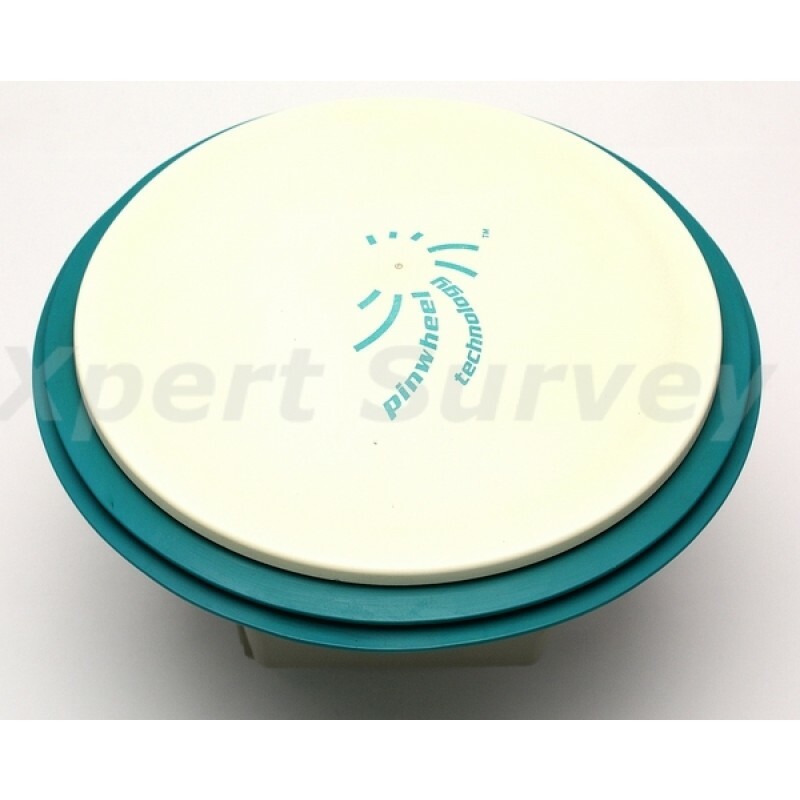 SpectrumSurvey Suite combines Spectrum Survey and Planning into one software package. This package provides all of the tools you need to successfully manage your project, from planning to processing, adjusting and analyzing GPS survey data. An integrated GPS data processing and network adjustment environment makes it easy to process and adjust data in a few simple steps. Supports commonly used methods of survey data collection, including static, rapid-static, kinematic and stop-and-go. Compatible with SOKKIA’s Radian IS, GSR2600 and Stratus GPS receivers, along with other proprietary data formats including RINEX. With a focus on efficiency, SOKKIA’s Radian IS system enables a single user to complete the toughest task, saving time and money. 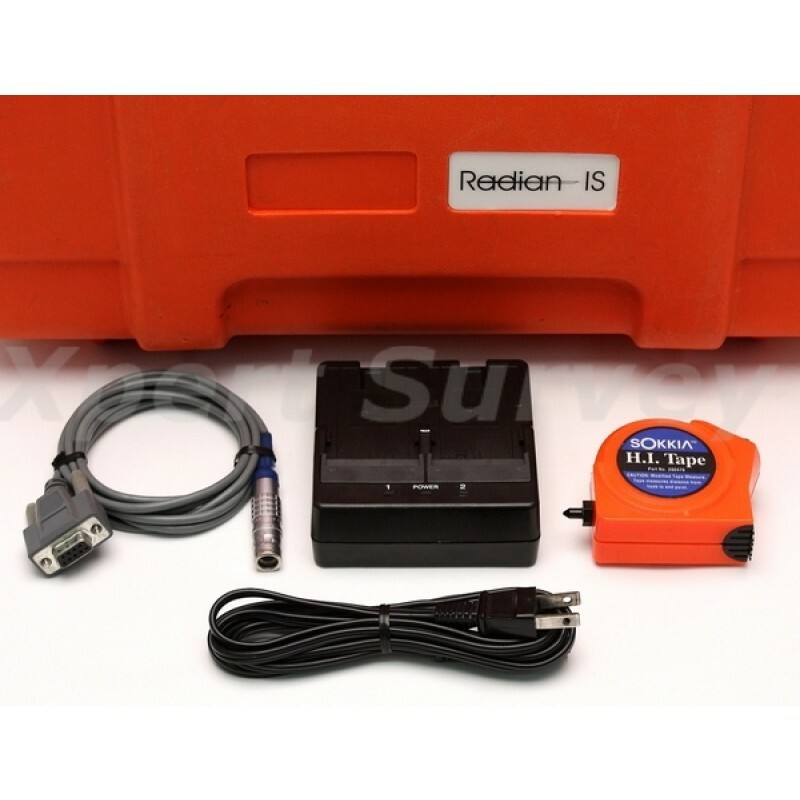 Coupled with Spectrum® Survey or SDR Level 5, the Radian IS system provides high-accuracy results. With a rugged waterproof and dustproof design, the system is ideal for a variety of applications, including topographic mapping, control surveys and construction staking. 1. Accuracy depends on the number of satellites used, obstructions, satellite geometry (DOP), occupation time, multipath effects, atmospheric conditions, baseline length, survey procedures and data quality. 4. GPS antenna calibration performed by US NGS.